Great For Mums & Daughters – Learn The Skills All Women Should Know. 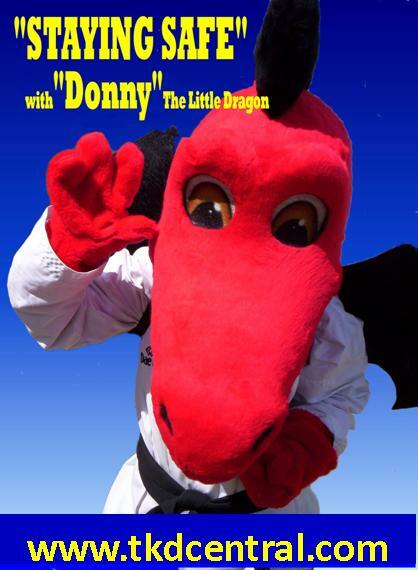 Want to learn the basics of Self Defence or refine existing skills? 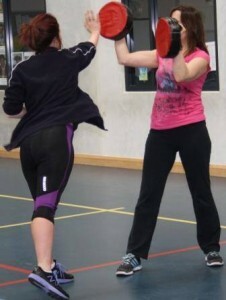 ongoing Women’s Self Defence Courses.